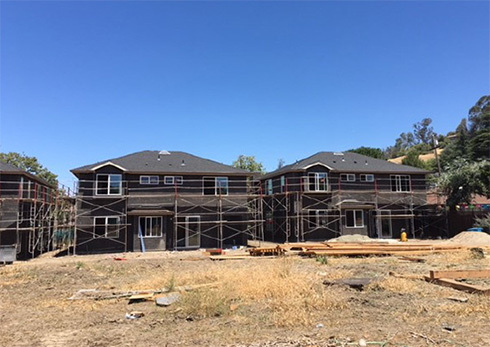 This property is located near Granite Bay in a neighborhood with high-end construction. 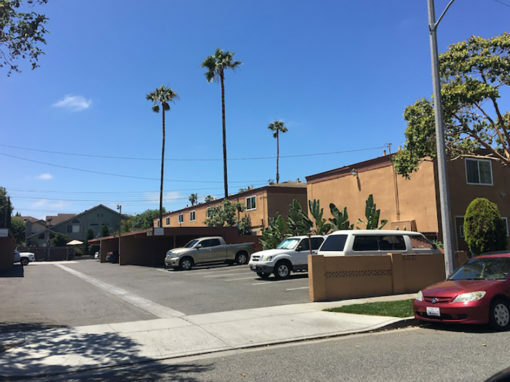 The borrower, an experienced general contractor, purchased the land in 2017 for $350,000 and has invested an additional $610,000 into the property. The project was partially complete when the borrower came to First Bridge Lending to pay off the existing loan on the land and to complete the house. 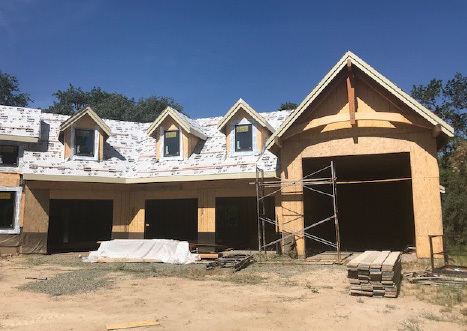 We gave the borrower $515,000 up front to pay off the land and $200,000 for construction, as well as additional draws to finish the property. The borrower plans to complete the project and sell for $2,000,000 or more. The loan amount totaled $750,000 at 54% LTV for a 12-month term. First Bridge Lending agent Louis Bardis facilitated this deal and helped the client secure funding for completion of their development project. 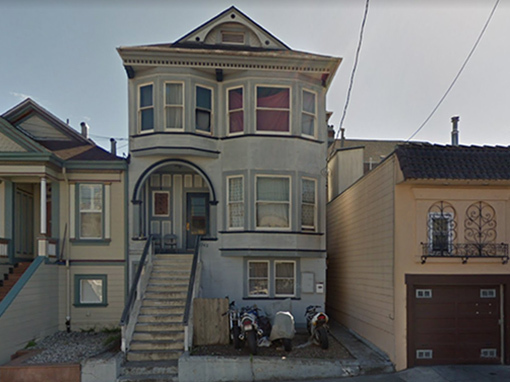 Borrower purchased property with 2 single-family homes for $1.25M, scrapped the existing homes, and have invested an additional $1.2M in constructing 3 new single-family homes on 3 separate parcels. The borrower received the required short-term capital to move forward with their development project and restructure their entity ownership.